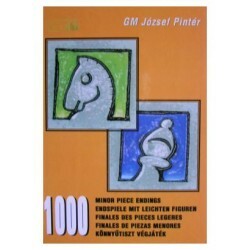 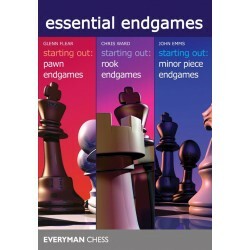 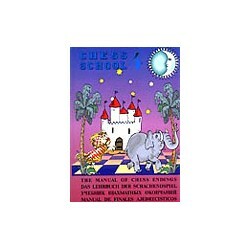 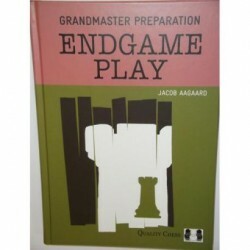 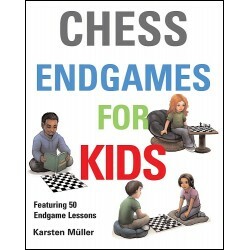 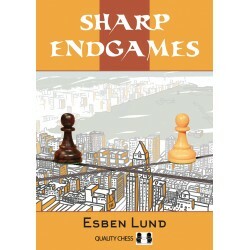 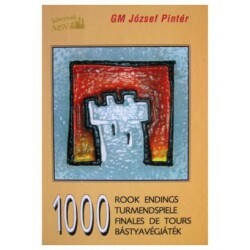 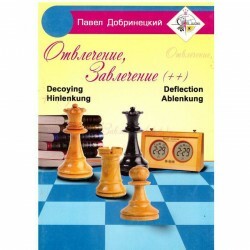 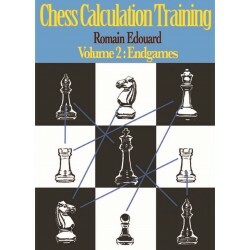 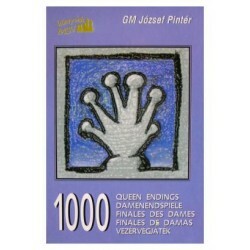 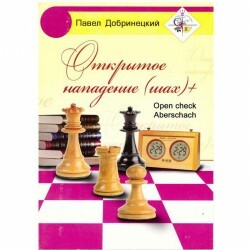 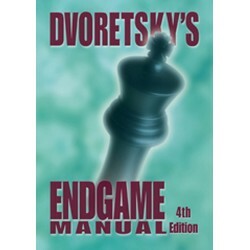 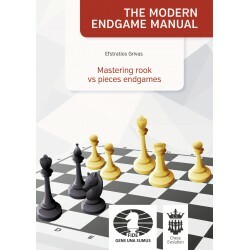 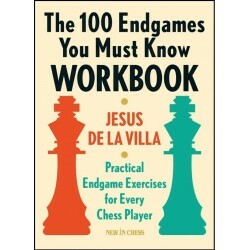 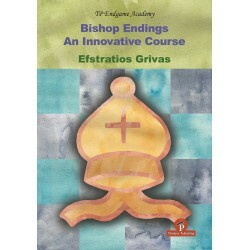 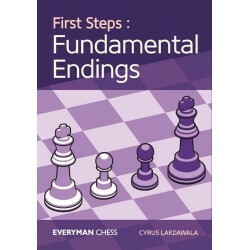 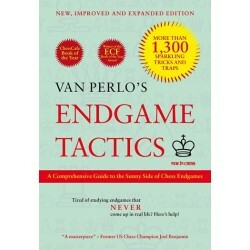 There are many great endgame books on the market, and almost all of them deal with the kind of technical positions which closely resemble theoretical ones. 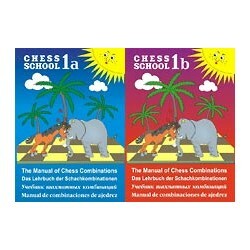 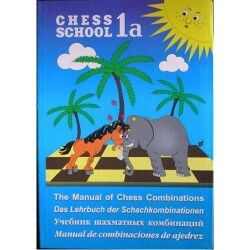 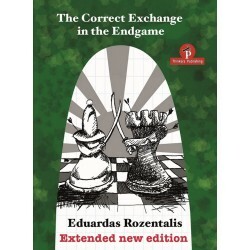 Transferring complex and complicated endgames into theoretical positions is oft en what we need to do in chess, and for this we use various methods such as making the right exchanges, improving the King’s position, exploiting the power of a passed pawn, and so on. Nowadays, we usually play endgames with 30 seconds increment, and this forces us to improve our mastery of theoretical positions as well as our knowledge of the methods required in complex endgames. 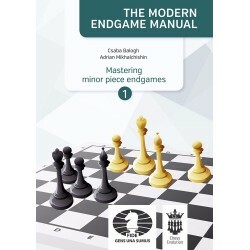 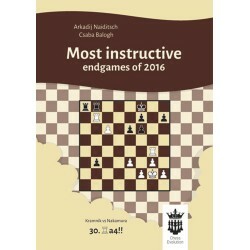 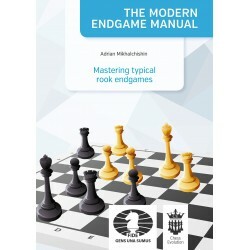 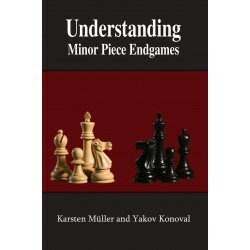 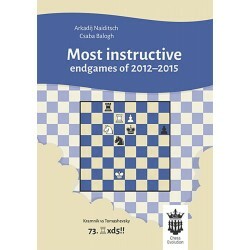 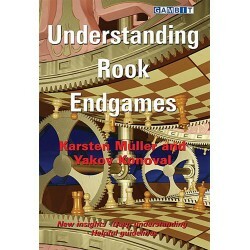 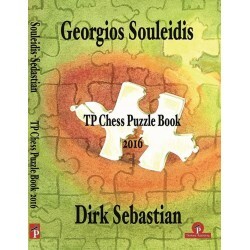 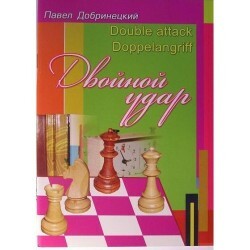 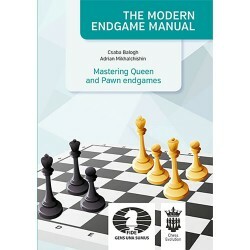 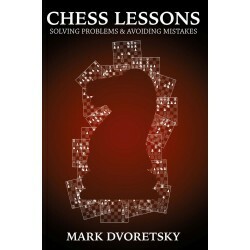 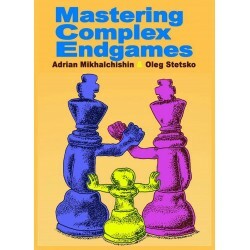 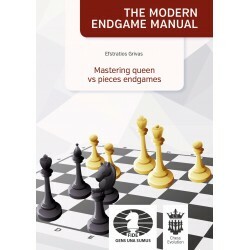 This book by my friends IGM Adrian Mikhalchishin and IM Oleg Stetsko addresses the techniques and methods required to deal with complex endgames. 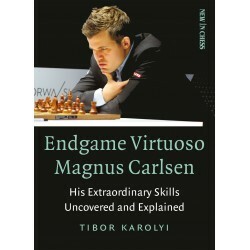 This is quite a vast and important area, and I am confident that it will set the tone for many more books on the subject. 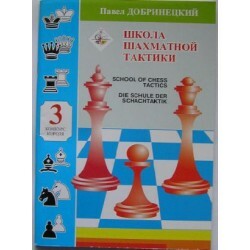 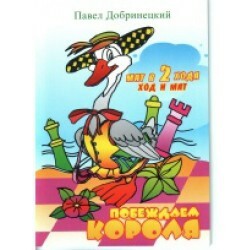 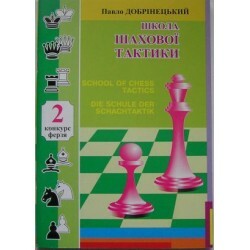 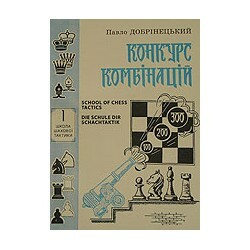 The Russian original, issued in 2012, was enthusiastically welcomed by Russian speaking trainers and amateurs alike. 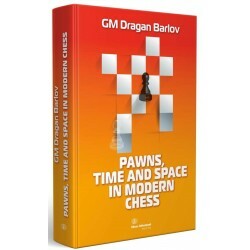 As a result, I know that even strong players will find very useful and exciting material in this book, for practical as well as educational purposes.